A concentration in Classics and the Ancient Mediterranean World allows you to explore the cultures of Greece, Rome and Egypt in-depth, while providing an introduction to other ancient civilizations. You can pursue many aspects of ancient civilizations, from upper-level independent studies in Greek or Latin to advanced courses in the history, material culture, religion and patterns of thought of the ancient world. With coursework in ancient languages, history, philosophy, religion, archaeology, art and literature, the classics concentration connects seamlessly to majors offered by the College. Studies in the classics will prepare you with critical thinking and analytical skills that translate into strong results on GRE and LSAT exams. Classics students often find themselves well-placed in graduate or law school. The study of classics and the ancient world will prepare you for careers that require problem-solving, research and communication skills as well as an essential understanding of the origins and future direction of world culture. 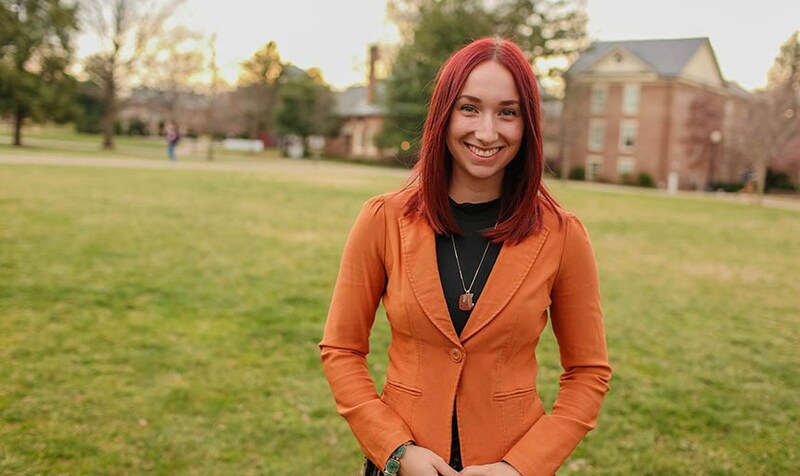 Classics students have the opportunity to work one-on-one with an outstanding faculty member at Roanoke, including one of the few Egyptologists in the state. Thirteen years after its creation, Roanoke College's "Zeno Contest" is still seeking entries. This critical thinking competition is sponsored annually by the College's religion and philosophy department and the general education program. This test of wits and ingenuity requires students to submit papers which explain a proposed puzzle and provide a solution to it. 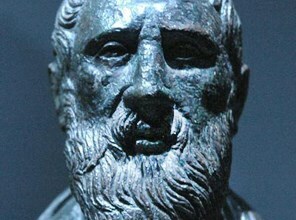 The name of the contest honors Zeno of Elea, a philosopher known for his paradoxes. The student with the best solution is awarded a modest cash prize and an "extravagant" trophy. Dr. Leslie Warden directed a team that traveled to study Kom el-Hism, a settlement in Egypt's Nile Delta. She also served as the ceramicist and archaeologist for the team.